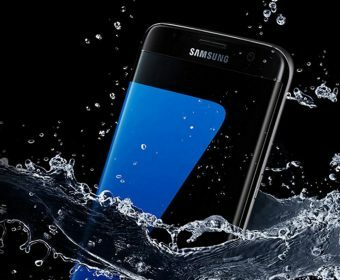 We seem to think that only by shelling out a couple grand can we only find a good gadget and if you are really on the look- out for that one incredible watch, then don’t let me stop you, but on the other hand you do get some incredible time pieces out there that have the capacity to deter you from paying out a bunch. You do get watches and I mean good watches for $500 or even less but then again looking out for such watches can be looking for a needle in a hay stack. So if you really want to shell out a few extra dollars to get that really good watch and not have to regret your purchase later on then we have for the best affordable watches under $1000. When I say affordable I mean in the category of luxury brands, these do come across as affordable in that particular department. Besides having exquisite designs, reliable movements, these watches also boast of reliability and if you are one of those people, I know most of us are, then also status. This watch has an apt name- Moonwatch. When you first think of moon and watch you think of the first watch worn on the moon by Buzz Aldrin. But then that was not the only watch to visit outer space, there was also the watch worn by David Scott, commander of the Apollo 15. 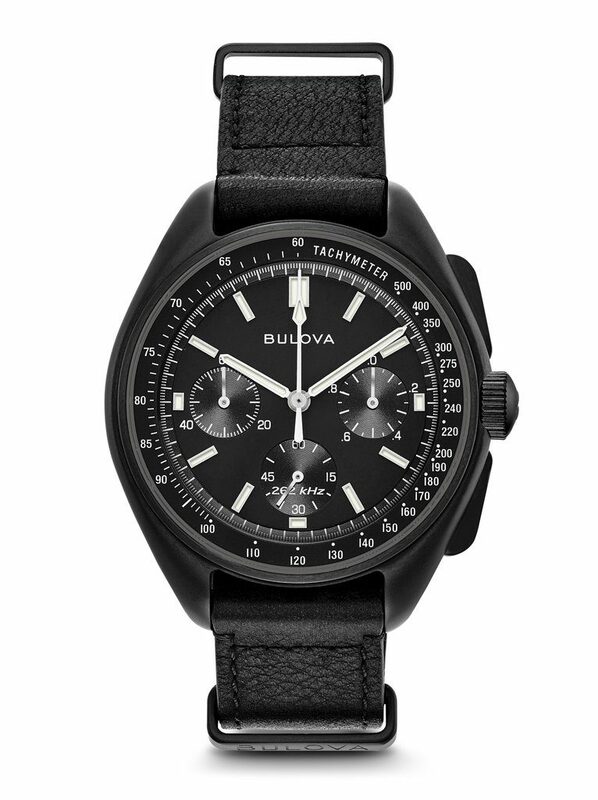 Now to pay homage to that very watch, we have the BulovaMoonwatch in our midst. 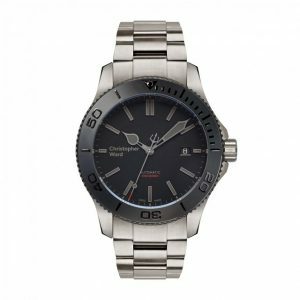 This is one of the watches in the list of best affordable watches under $1000 coming in at $550. A material that is increasingly used in luxury watches these days is Bronze. 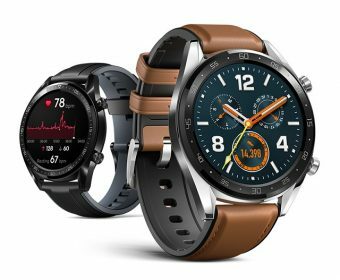 While it’s special hue captures the attention of potential wearers and its added feature of changing color with age all adds to its charm, it’s no wonder then that you would find this material on watches these days and by that I mean luxury watches. 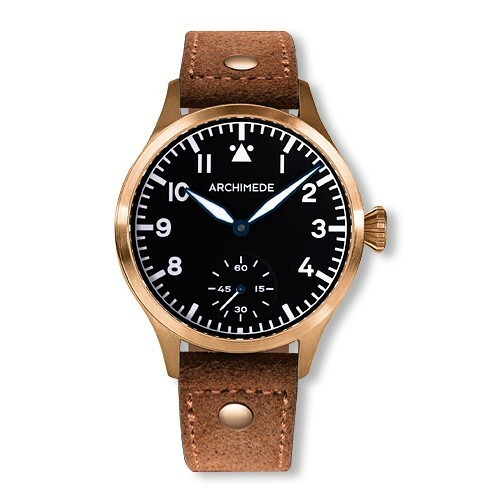 But German brand Archimede want to make this type of watch more affordable and they have done that with the Pilot 42H Bronze which is available at $862. If you are one for the under- rated look then this time piece is the one for you. 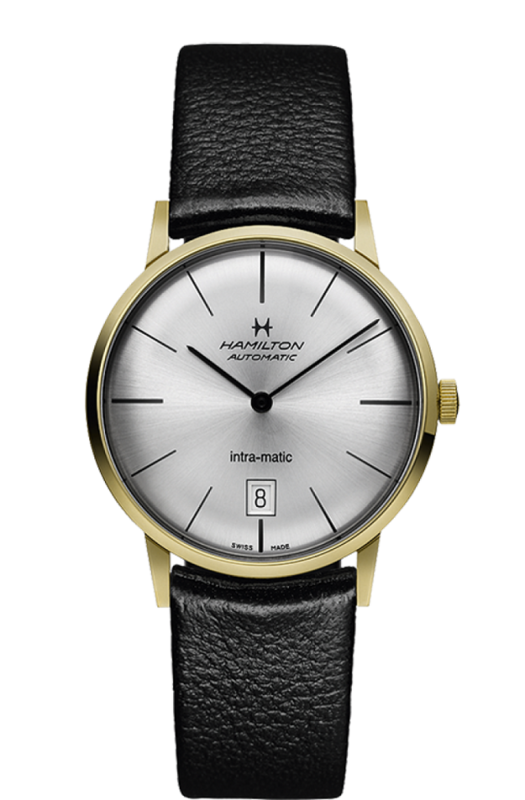 It has a simple enough dial with a leather band and the Hamilton “H” on its face. This affordable watch under $1000 is powered by an ETA 2892- 2 automatic and comes in at a price of $845. This watch has its roots somewhere before WWII, when simplicity was all the rage then. 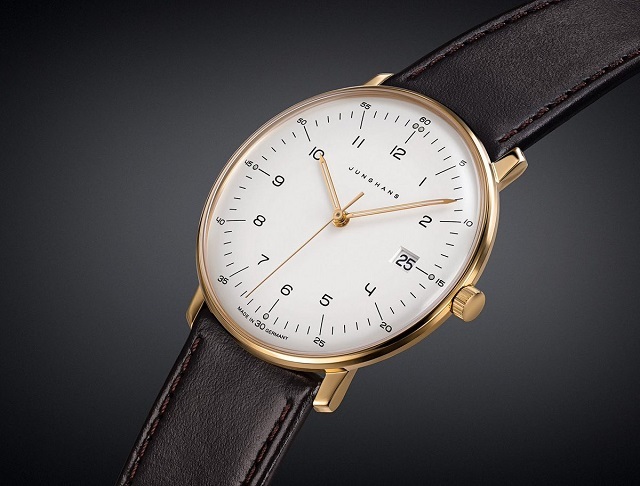 Taking cue from its ancestor, the StowaAntea, has a simple dial and a leather band just like its predecessor did but now the only update to it has been its font- Bauhaus STD. With this affordable watch in the luxury sector you can get the option of 35.5mm dial with hand winding or a 36.5mm or 39mm dial with automatic ETA 2824-2. This affordable watch clocks in at $910. 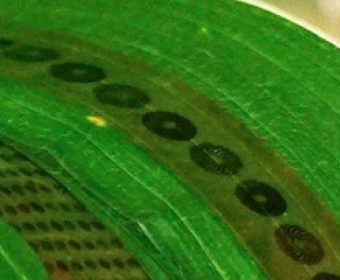 In the world of watches, there are very few innovations that can be seen but one of the most discernible upgrades to a watch of late, has been to use silicon balance springs, this provides resistance to magnetism and therefore can give you a more accurate time. 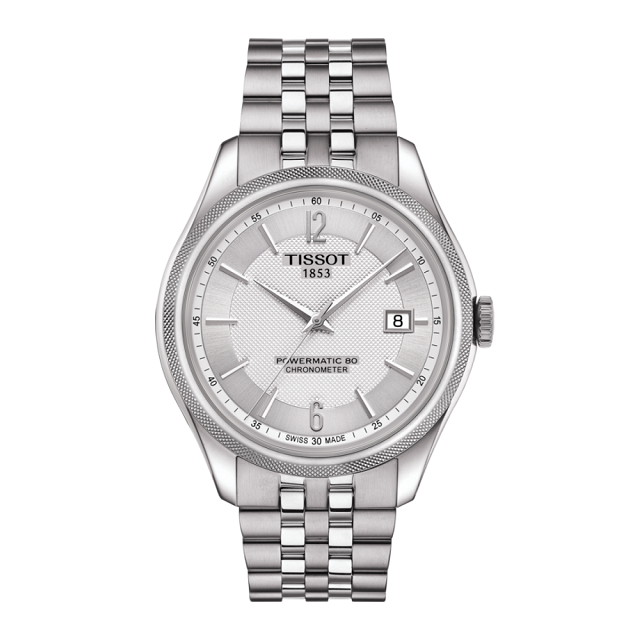 The Tissot Ballade is one of the affordable watches that has this new feature. You can get this watch for $925. Autodroma has always been inspired by the design of automobiles and this watch is no different too. 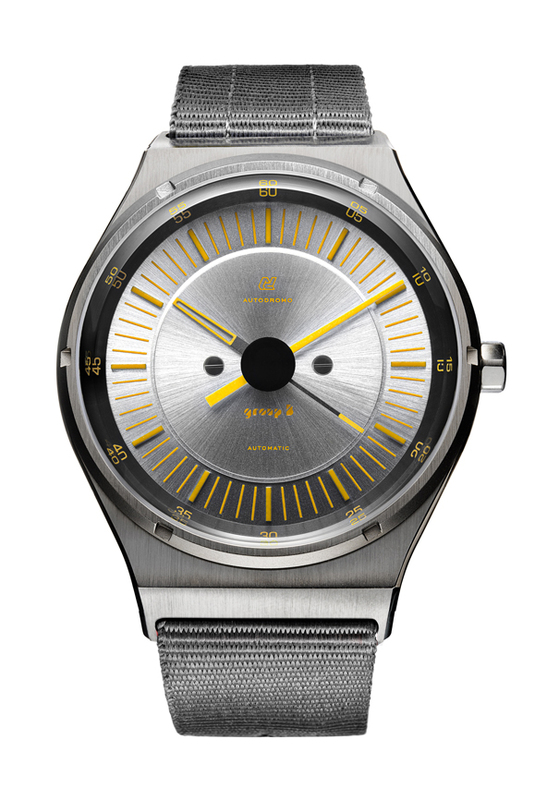 The group B watch has a 39mm case in a titanium capsule with a stainless steel chassis. This affordable watch is powered by a Miyota 9015 automatic and costs $925. 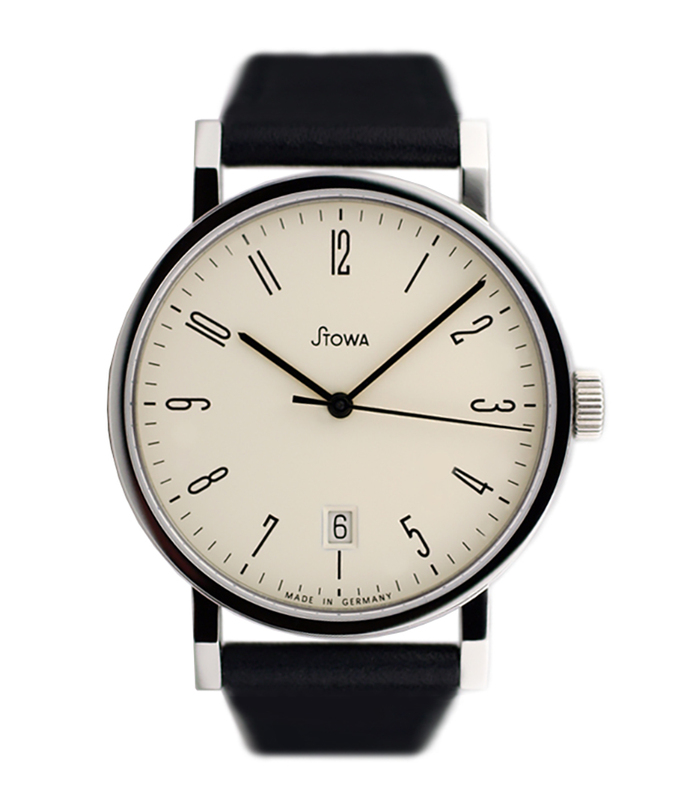 This is one of my personal favs, this understated, slim watch will look elegant on anyone’s wrist. This affordable watch has a 38mm case with Sicralan- coated Plexiglas and a hand- winding mechanism to go with it. This affordable watch in the luxury sector is available at $965. Seiko is known for its highly priced dress watches but leaning more to the masses it has created the Presage watch that combines classiness with reliability. 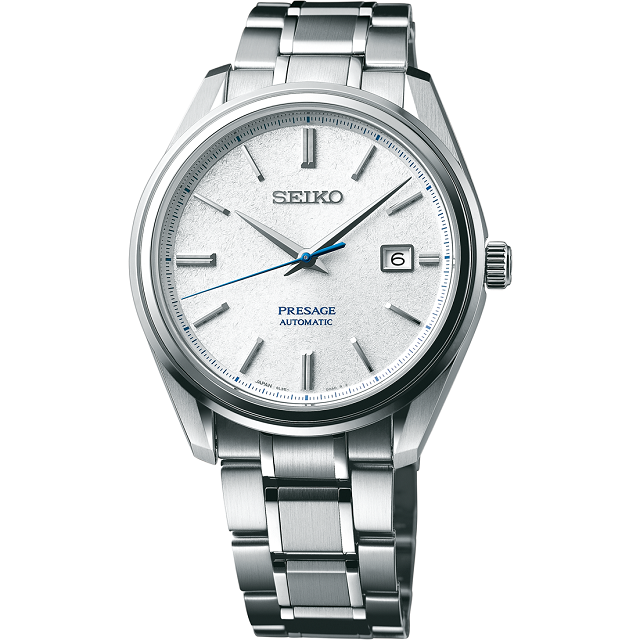 This affordable watch by Seiko comes with an enamel dial and Seiko’s 6R15 automatic movement. It costs roughly $1000. You can’t have a list of affordable watches under $1000 without a dive watch being in it. The Prospex is an iteration to Seiko’s original dive watch- the 6217 which first showed it’s face in 1965, but unlike its ancestor this watch comes in a 42.6mm face. 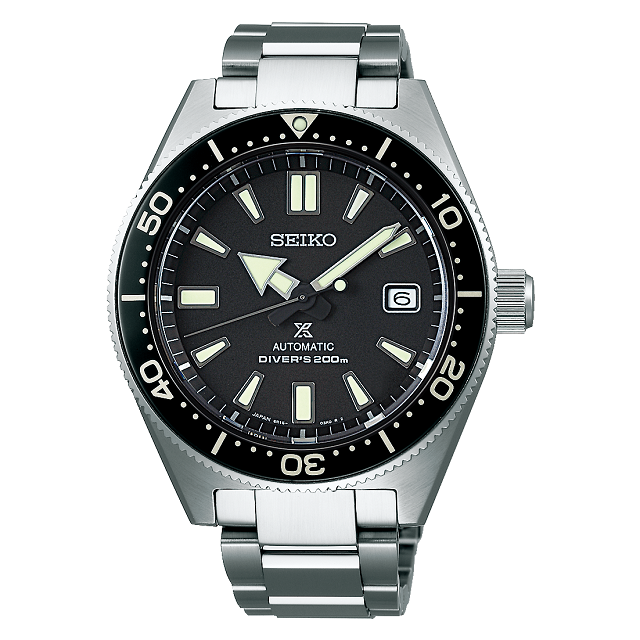 It also has Seiko’s R615 automatic movement and is resistant for up to 200m. This watch in the budget luxury category is available for $1000. The brand Christopher Ward has always provided a lot for the price of their watches but that is not to say that all their watches are budget friendly. Of their more budget friendly watches is the Trident C60 Titanium Pro, which pays homage to their stalwart Trident dive watch. This budget friendly watch in the Christopher Ward brand is made with Titanium and has a 2824- 2 automatic movement ticking inside. What’s even more cool is that it is submersible to 600m. It sure is taking its dive status seriously. The look of the watch also works in the luxury brand’s favor, this affordable watch has a cool black and grey color scheme going on for it. This budget buy under the luxury label, is available at $945.